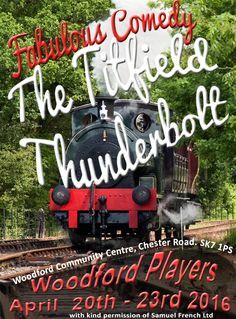 What’s On at Woodford Players. 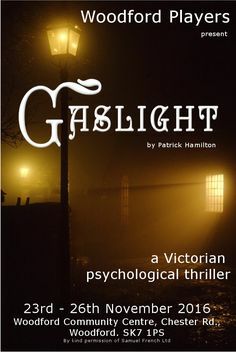 Please email us if you would like to be included in our mailing list about our forthcoming productions. Please be assured that we will not divulge your details to any third parties. We have the following productions planned. 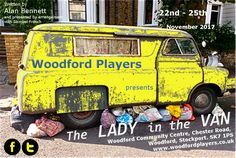 Please click on the links for full details of each play. Booking tickets is easy – the simplest method for buying your tickets is online via Ticket Source. There are no booking fees and tickets can either be printed by you as part of the ordering process or they can posted to you via Royal Mail for a small fee. 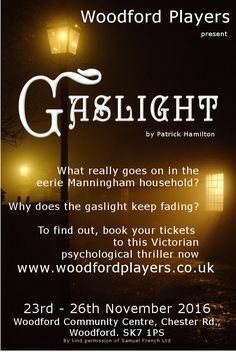 Tickets for the season’s current production can be booked online by clicking on the Ticketsource link below and on each production page (no booking fee will be charged). Tickets may also be purchased by telephone by calling the Ticket Source Box Office on 0333 666 3366 This service is available Monday to Friday from 9.00am to 7.00pm and on Saturdays from 9.00am to 5.00pm. Outside these hours and on Sundays an answerphone service is available with the facility to request a callback to discuss your ticket requirements.Please note there is a charge of £1.50 per booking for ordering tickets by this method regardless of the number of tickets purchased. Wheelchair users – please note that seats A3 and B2 (on the flat and left hand side of aisle as you face the stage) are reserved, if required, for wheelchair users. The seats next to A3 and B2 are available for a person who may be accompanying the wheelchair user. Assistance in getting to the seats will be provided by our Front of House team. Tickets are further available for order by post direct from ourselves. Please send your order to the address below together with a cheque for the appropriate amount and a stamped self addressed envelope. 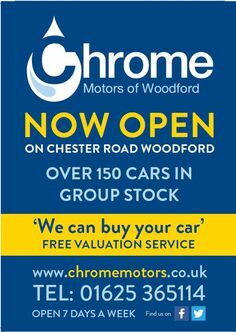 Please remember to enclose your contact details with your order. 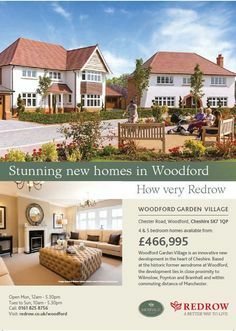 Cheques should be made payable to Woodford Community Players. Thank you. 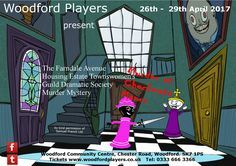 Woodford Players C/O Woodford Community Centre, Chester Rd., Woodford, Stockport SK7 1PS.